The bathroom.... It's a room that, chances are, you spend a lot of time in throughout your life. To me, it's a little haven. Nothing can beat a steaming hot bath to wash away the day (both literally and figuratively!). And if you love a good soak then you know how much the soaps you use play a huge part in that experience. 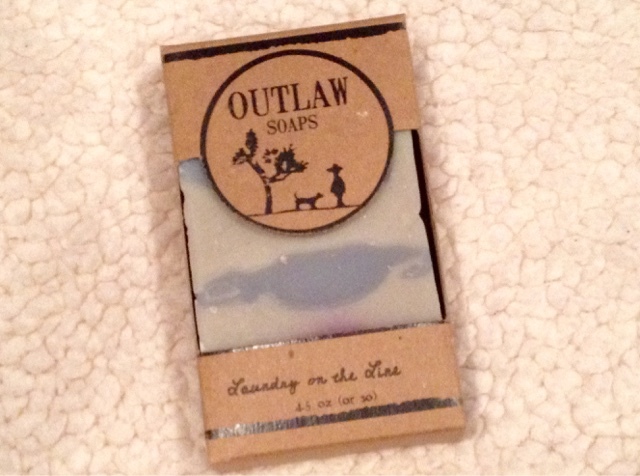 I'm personally a bit soap obsessed do I am excited to be writing about the Clean Getaway subscription from Outlaw Soaps! 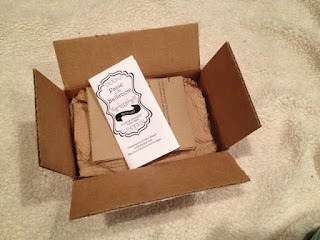 Clean Getaway, who kindly sent me this box for review, is a soap junkies dream come true. 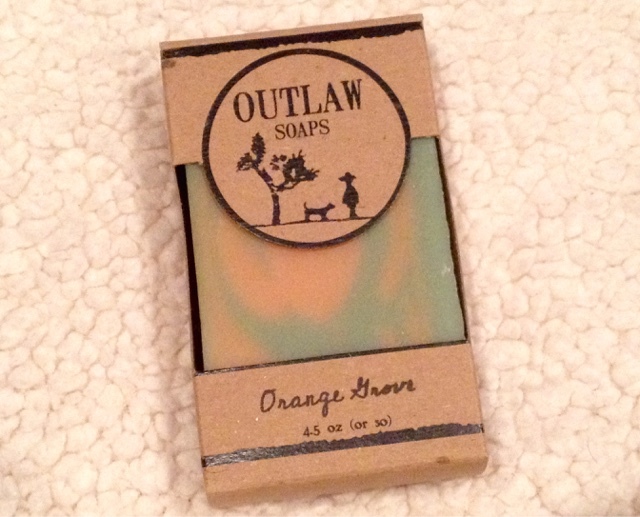 Each bi-monthly box costs $25 and includes 2 fabulous Outlaw Soaps and a few other little goodies that tie into the months theme. 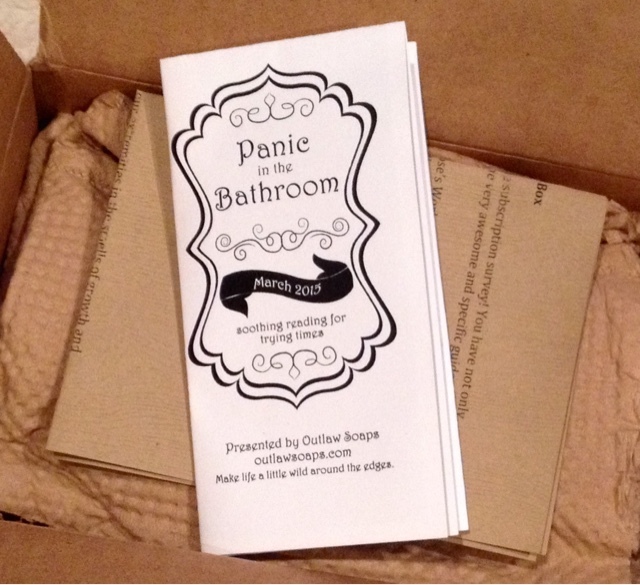 Another great perk is that subscribers enjoy a 10% discount on your purchases from the Shop. I love a good discount, don't you? 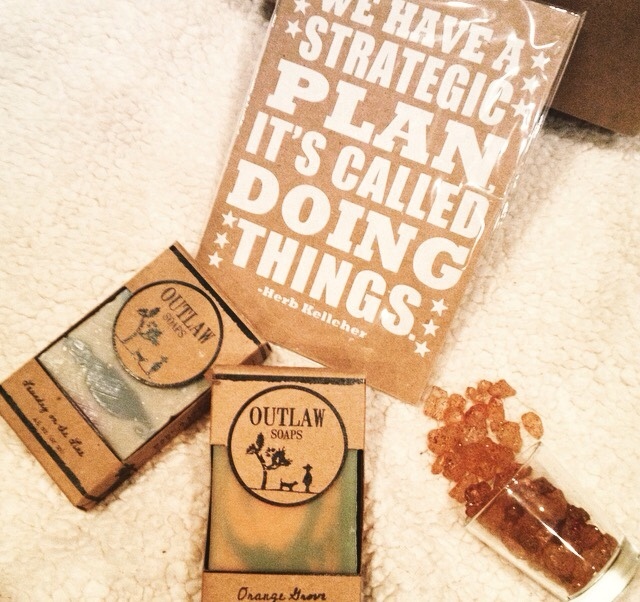 Every shipment centers around a new theme and a new outlaw. This one in particular is Wyatt Earp (and if you don't know who that is, you need to go find some western movies immediately!). 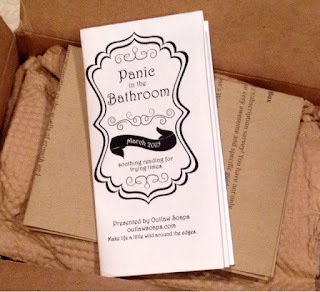 I really love the little bathroom reading material that is provided. It gives you a little history and educates you while you enjoy the boxes contents. Fabulous for kids! 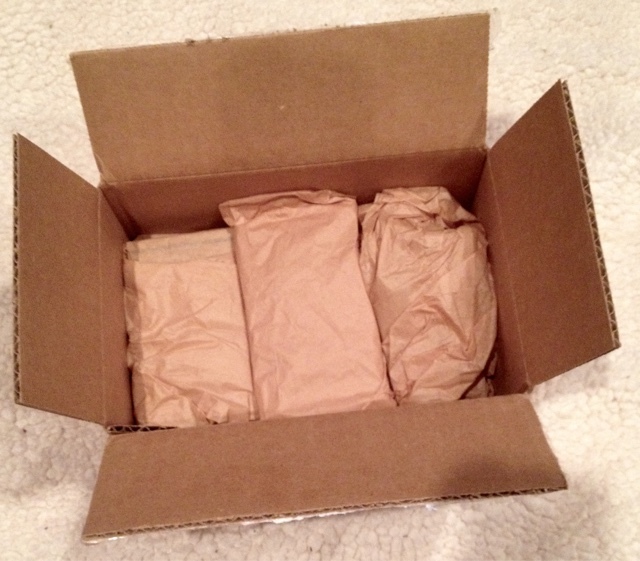 Everything included was packed snug and secure. I always appreciate that! Laundry on the Line soap --- oh it smells so fabulous! Such a clean and bright scent. I love love love it. Orange Grove soap --- oh my lord.... It smells like fruit loops! I kid you not... It's a dead ringer... Even the colors look like it. It smells absolutely delicious! 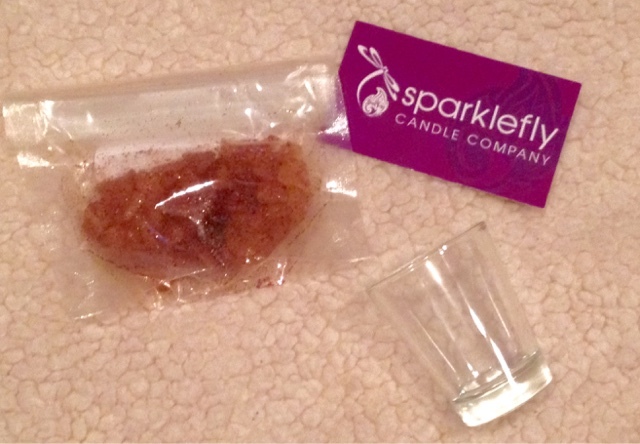 Campfire Sparkle Stones & Shot glass --- Scented and so pretty to display in the glass. They really smell amazing and are ment to remind us to get out into nature every once in a while. Printed Card --- by LA based artist Miriam Dema. 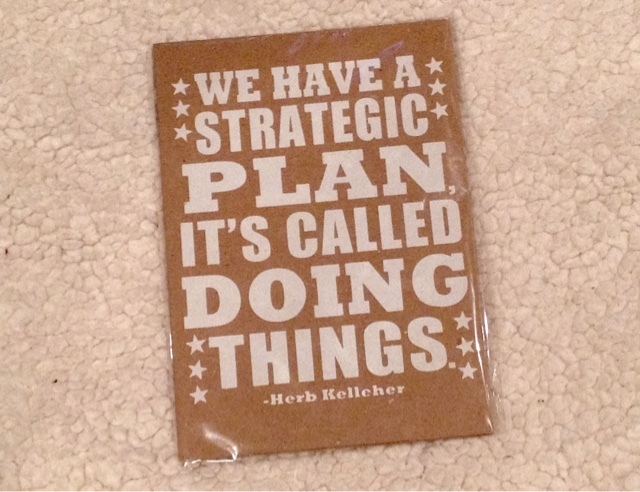 I love the saying and have already framed this and set it in my office. While they admittedly veered away from the months featured outlaw, I still think this is a pretty solid box. 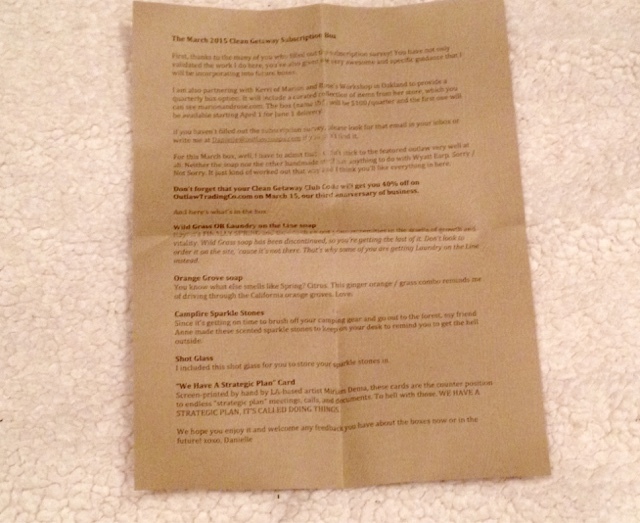 The size, quality, and smells of the soap were absolutely phenomenal and I very much enjoyed the little extras that were included too! Now I'm off to make a 'Clean Getaway' in a nice hot bath! Thoughts on Clean Getaway? Share them below!